Looking for a gardener in Warlingham? Look no further! 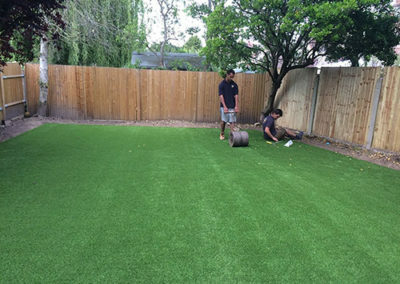 Hollyoak Gardening Service prides itself on its thorough and extensive plant knowledge and providing workmanship of the highest quality. 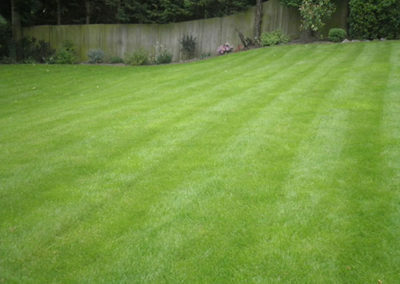 The ideal lawn is one that is lush, level and healthy. In order to achieve this, there comes lot of hard work and vital preparation. 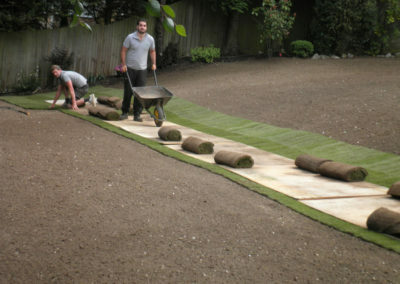 At Hollyoak Gardening we pride ourselves on devoting a major part of our time to preparing ground to a high enough level for the new turf. During 2011 we laid approximately 3,000 square metres of new turf, all of which continues to look luscious, level and healthy. 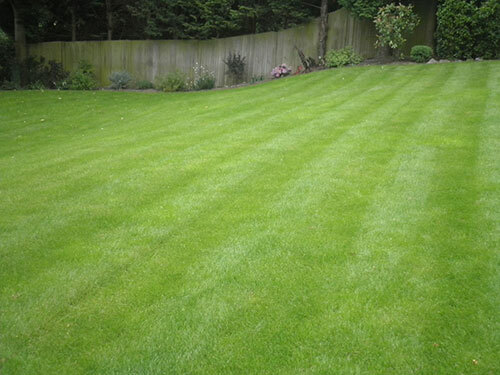 So if you are looking for a gardener in Warlingham to provide you with the perfect lawn contact us and let us show you what we can do! 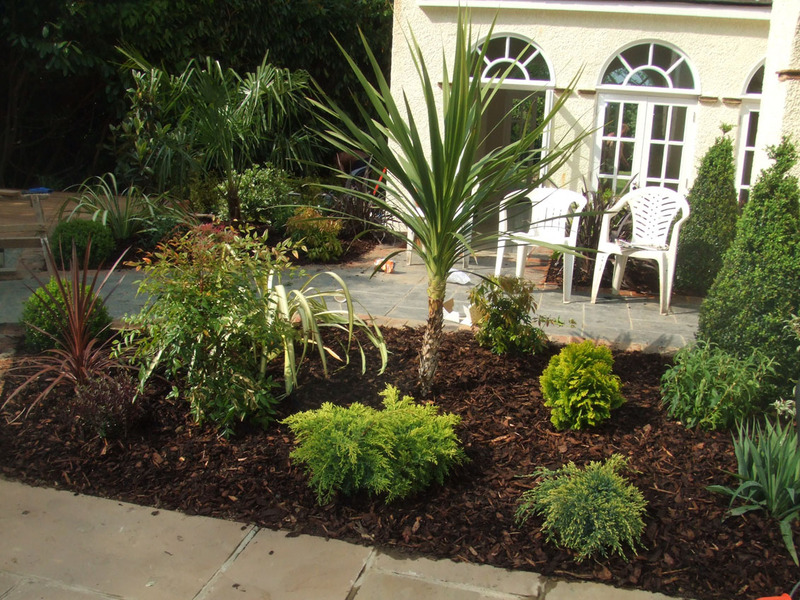 Our extensive planting knowledge becomes apparent as soon as you meet the team. 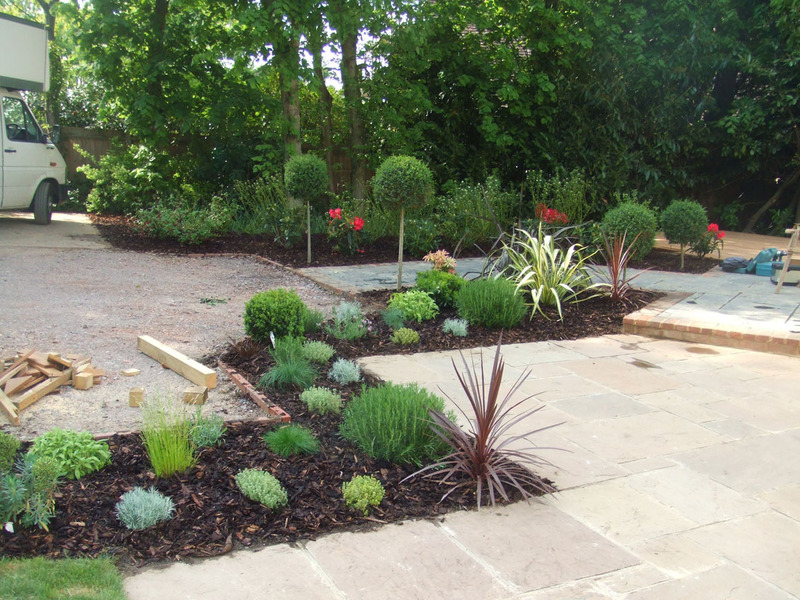 Creating the right environment for each plant is extremely important, from using the correct fertiliser and compost to choosing the right location to put the plant. 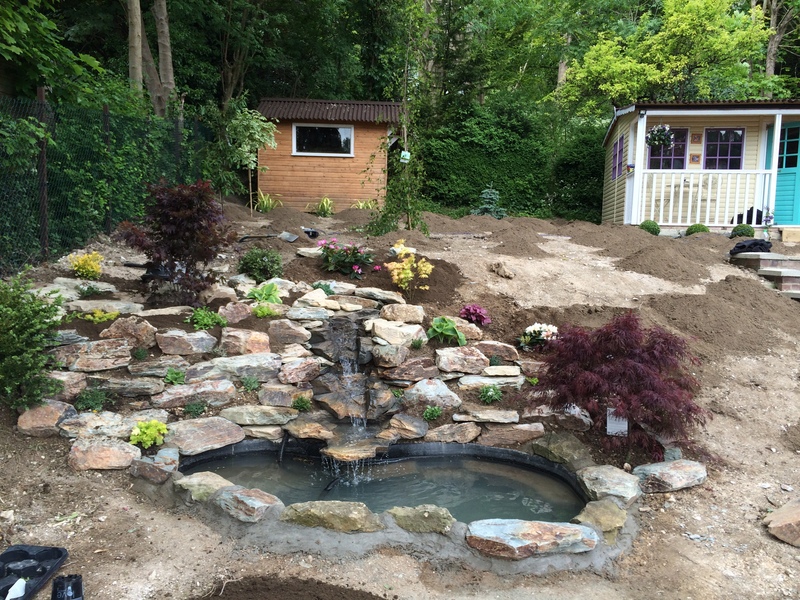 As a gardener in Warlingham striving to offer a service second to none, we feel being able to see what you have in your mind s eye is very important and for that reason we offer our customers the chance to take a trip around a garden centre accompanied by a member of our team. 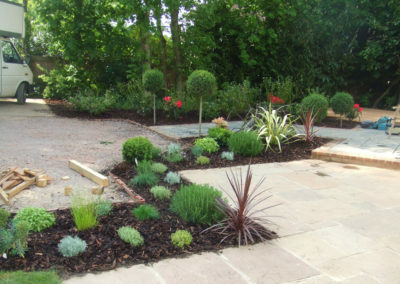 This allows you the opportunity to use our knowledge to help choose the ideal plants and planting scheme for your particular location. 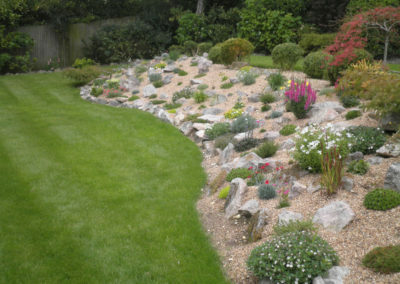 Our company has met the recent increasing demand for rockeries, being a gardener in Warlingham we have created over 20 extensive rockeries in the last year. Our thorough consultations and garden centre shopping visits our customers help us to excel in understanding the individual needs of each customer. There is no feed substitute that works better to maintain the health and growth of plants, than water! 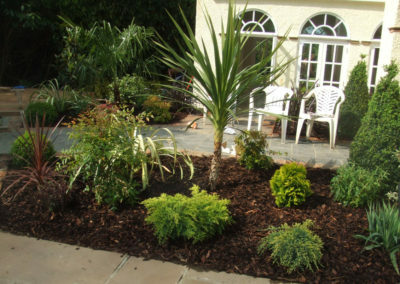 If you find your plants are not thriving as well as you would like, then a simple but constant watering system could be the solution. 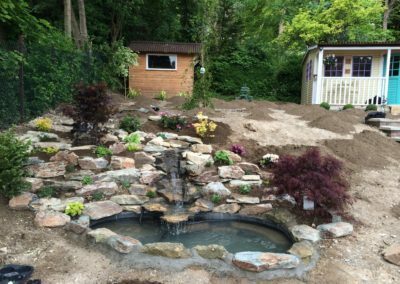 This is where an irrigation system in your garden becomes invaluable; being a gardener in Warlingham we can offer you a setup that is as simple or extravagant as you wish. 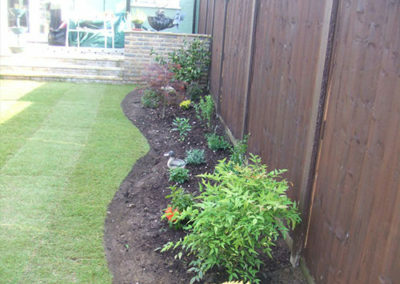 Our irrigation services cover flower beds, hedges, pots and hanging baskets etc. 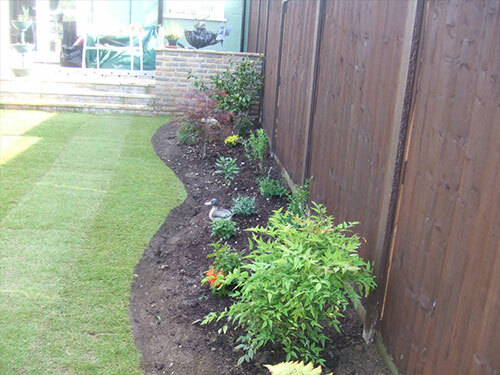 Hollyoak Gardening’s success as a gardener in Warlingham has been due to our enthusiasm and aim to offer complete satisfaction by closely listening to customer’s requirements and combining it with our specialist knowledge to ensure your job.